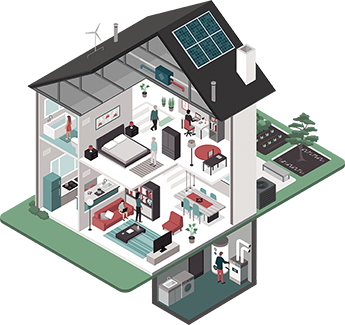 NetZero Insulation is a full service Energy Audit and Insulation company. We are a local company with over 26 years of experience. We are licensed, insured and certified for all of our services provided. Our Company values are Safety, Honesty and Quality. We do not use “sales pitches” or other questionable business practices. We simply provide homeowners with straightforward and honest assessments of their home. As an Xcel Registered Contractor, we also abide by all safety and quality assurance regulations. We may not always be the cheapest, but we feel we are the best. We use only the best equipment and materials available for your home. We will spend as much time needed to help educate homeowners on what improvements will return the highest investment and provide the greatest comfort. 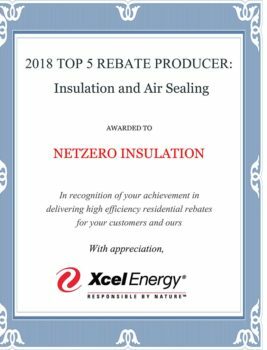 It is with nearly three decades of experience in the insulation industry, that led NetZero to become the most knowledgeable and transparent home insulation contractor in Denver. We have worked on all manner of projects ranging from helping homeowners with DIY remodels, to newly built neighborhood developments, all the way up to commercial projects costing tens of millions of dollars. More recently we began working with green energy builders, so we could have the opportunity to work directly with homeowners and collaborate with them to deliver energy and insulation solutions that will meet the needs of their family and home. 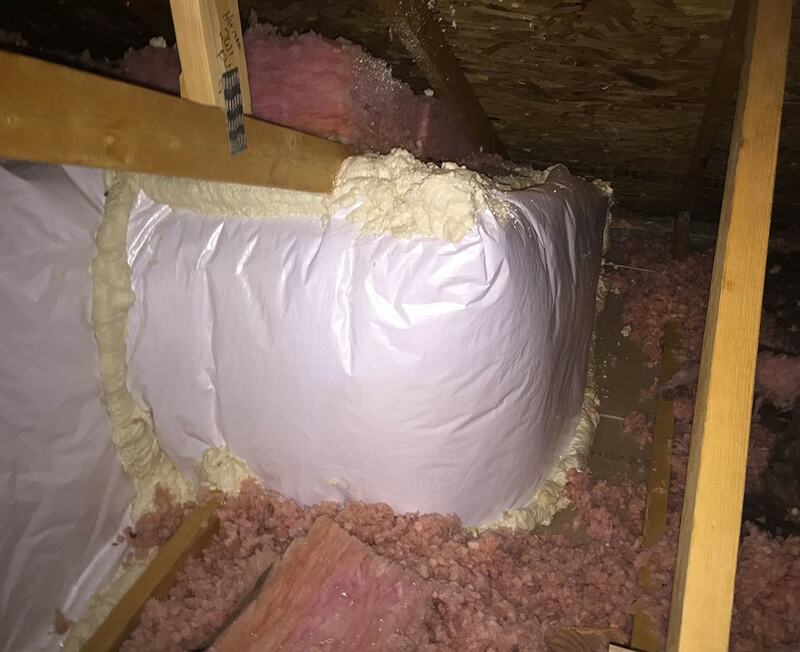 Our passion led us to become a home insulation contractor that works directly with homeowners who are truly, intimately invested in the success of the project! It’s our goal to always be honest and offer the best service available to our customers. We do not wish to approach projects as salesmen looking to close a deal, so we’ll never put the pressure on during the sales process. 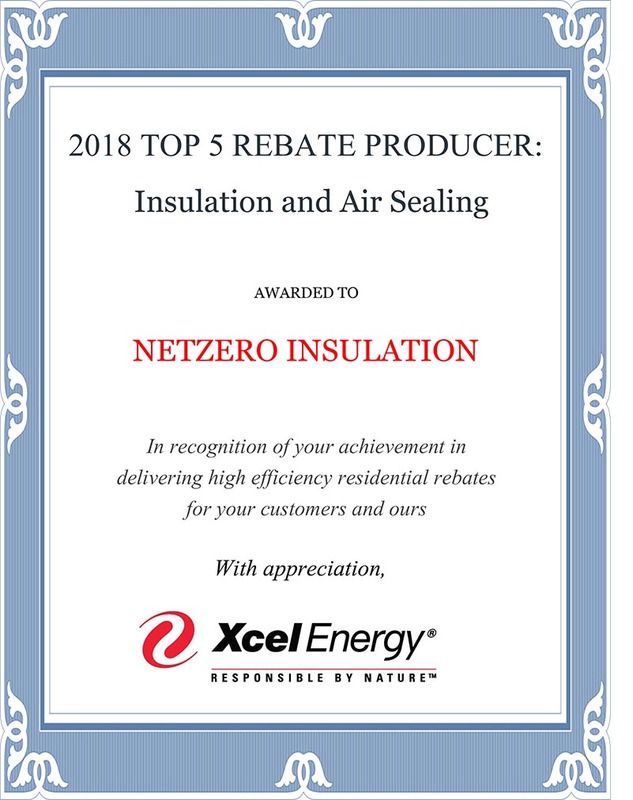 Rather, we’ll work with you to find your needs, your budget, and offer the best solutions available and educate our customers, so they can make the best, most well-informed decisions for their home insulation needs. We are proudly a registered Xcel Energy and Denver Energy Challenge Contractor, and our work is routinely audited for quality assurance. We proudly welcome these quality checks as they are what objectively demonstrate that our work is superior to many competitors in the marketplace just looking to make a buck. During our process, we will take reference pictures, so we can carefully and thoroughly document the work we do on your project and demonstrate what it is you’ve paid for!